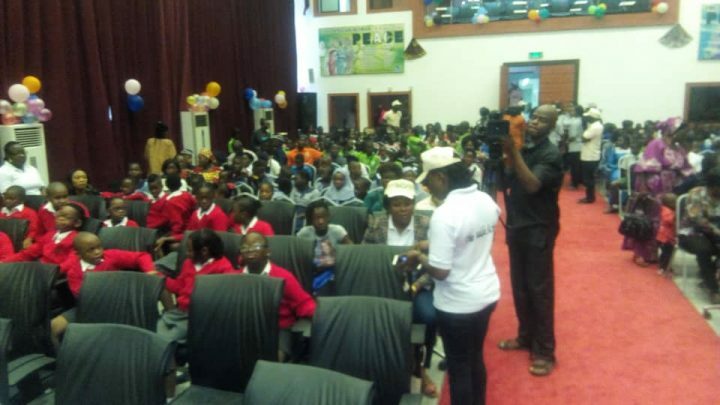 African first ladies peace mission celebrates 2018 day of the African Child with the theme “leave no child behind for Africa’s development. 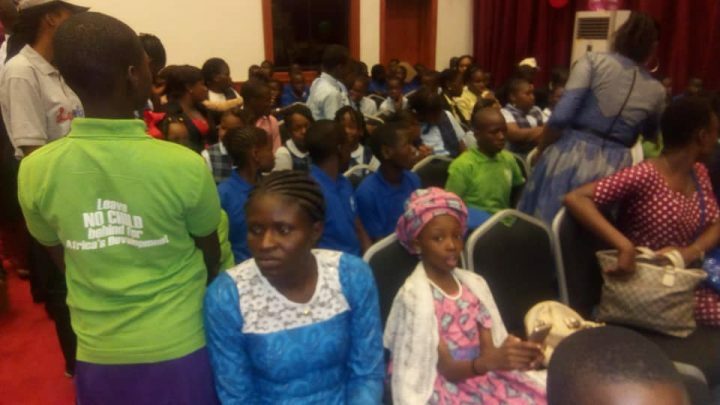 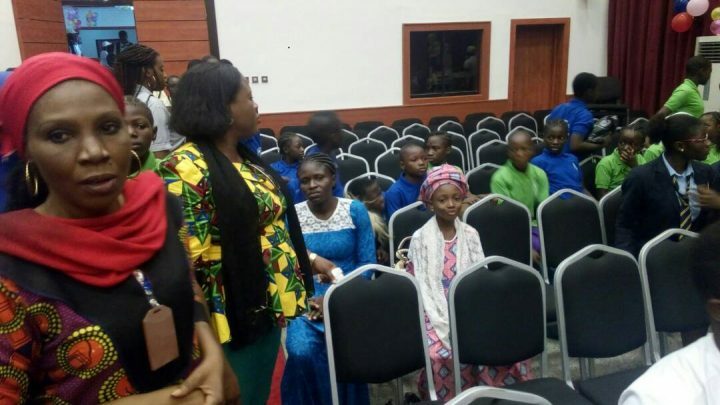 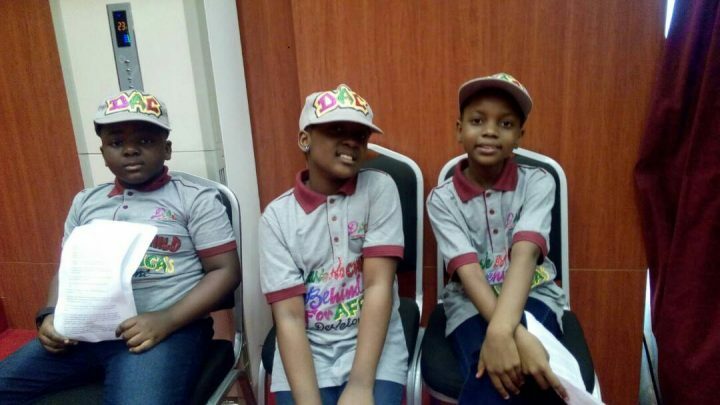 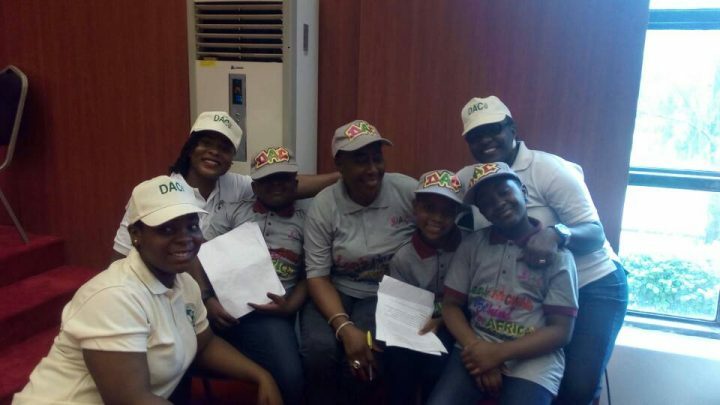 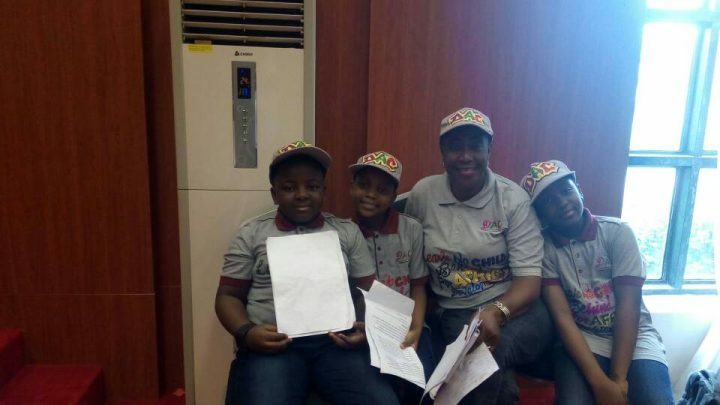 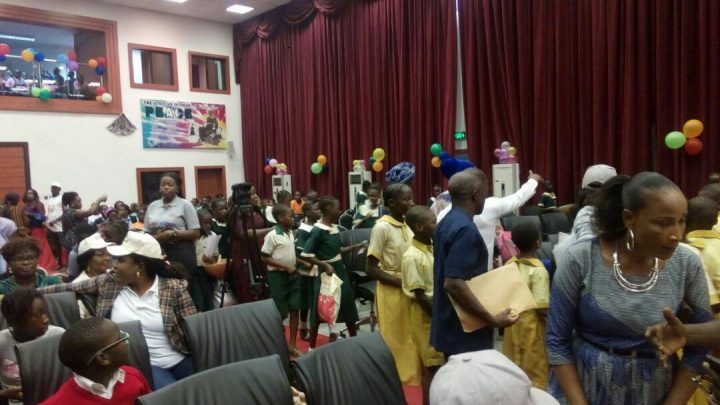 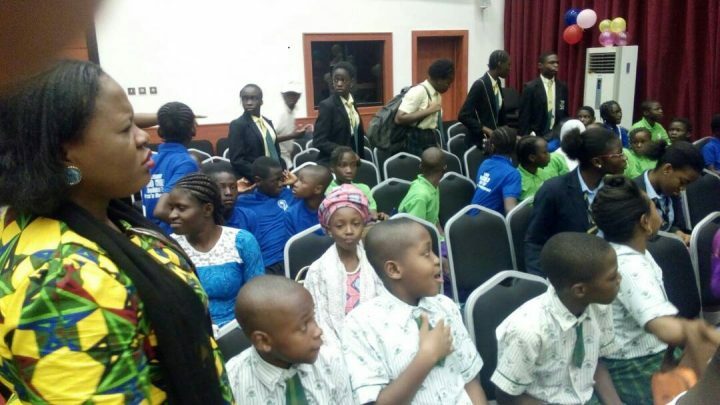 Children drawn from different schools attended the events in Abuja. 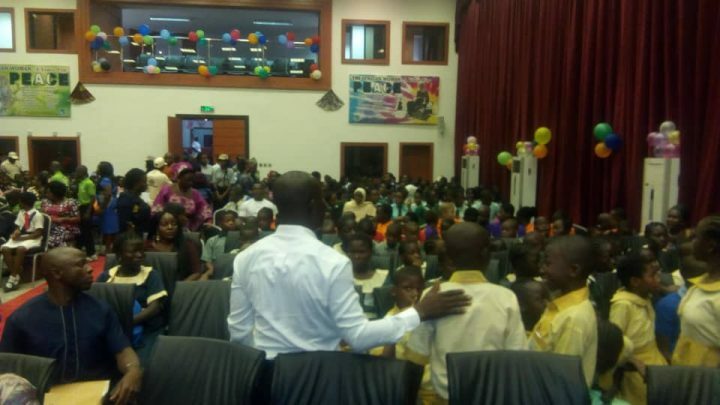 Below are pictures of the event.